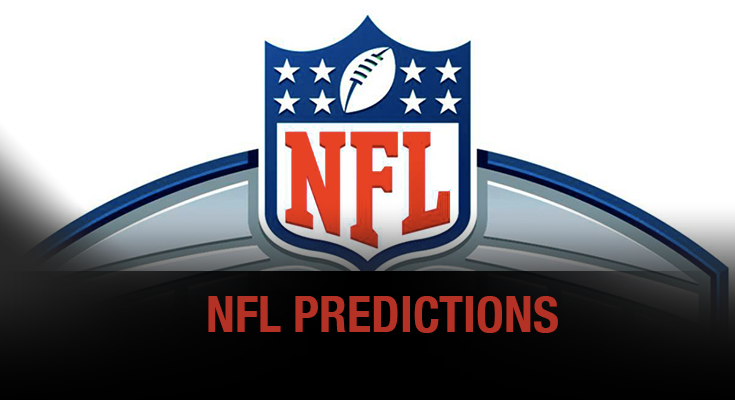 Sunday NFL Football is here and will like to share some predictions about the games. 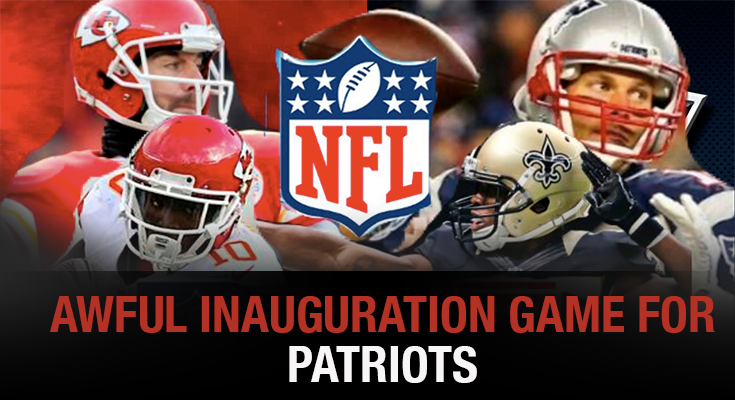 Going one by one and taking in consideration that that season started very unpredicted since Chiefs won against New England and Tampa Bay against Buccaneers is already suspended because Irma`s hurricane. The truth is that New York Jets against Buffalo Bills is a very closed and intense game. With both having a fresh offense. Then comes Pittsburgh against Cleveland which is a top game but stats leans the balance to Pittsburgh thanks to their great football expertise. They are common team in playoffs last season and Browns has a lack of numbers if we consider last season performance. Raiders and Titans is a regular game with similar conditions on both offenses and defenses. Eagles against Redskins, take Eagles with their impressive teams and players like Carson Wentz. Jaguars against Texas is about defense teams and low scoring. Cardinals and Lions is a good game to bet on. Potential players will lead Arizona`s win. Then comes, Bears against Falcon which can be a huge upset of the first game`s regular season. Ravens against Bengals will underestimate Flacco who has only a few weeks in trainings. Everybody knows that he will get to this game on poor fitness conditions. Colts and Rams will release a new venue for Football. However, Colts star is missing so take the other side. Seahawks and Packers is a great game. Follow this one and take Aaron Rodgers team. Panthers and San Francisco is another low game. Panther’s quarterback has poor numbers so far, reason to take San Francisco`s side. A good one is Giants against Cowboys for Sunday Night Football with player weapons like Sterling Shepard and Brandon Marshall. Take Giants. Monday Night Football will have Saints against Vikings with a Drew Brees well joined. Finally, Chargers against Broncos following a tight game with the Chargers prediction to take the game on their side. Let`s see what happens this Sunday. Chiefs also had Alex Smith with a perfect game. He threw two long touchdown passes and became the first quaterback with 300+ yards, four TD’s and no interceptions. Another detail is that this was the worst game of New England’s head coach Bill Belichick in 17 season with the team. Tom Brady stated: “I just think we need to have more urgency and go out there and perform a lot better. It’s a winning attitude, a championship attitude you have to bring every day. We had it handed to us on our own field.” At the end, was the first time Patriots lost a game after leading in the halftime. Historic winning for Chiefs. About Short yardage, New England looked slow. Seems that they are missing LeGarrette Blount who scored 18 TD`s last season. Don`t know what happened with New England on this game but definitely will need to push harder if they want to make a good title defense. In other news, Eric Berry from Chiefs will be out for the rest of 2017-2018 season because an injury on the Achilles. On Thursday, the Cleveland Browns announced their player Myles Garrett will be out of the field because of an ankle injury. This was supposed to be the year of the player, as in 2017 he was the first pick of the NFL draft. The lineman has a high-ankle sprain that will keep him out for a while. The news were reported by the Brown. They specified that he will be out for two weeks at least, and that later they will announced how much the player will need. An NFL corresponsal explained that the injury usually takes out the players between four to six weeks, depends on how fast is the recovery. On Wednesday, Garrett didn’t finished the practice because of the pain. When he was healthy, in 34 games he racked 141 tackles with 7 fumbles and 31 sacks. Back then, he used to play with the Aggies in a collegiate level. He started having problems last year, when he racked 8.5 sacks. This stat was fault of the injury. 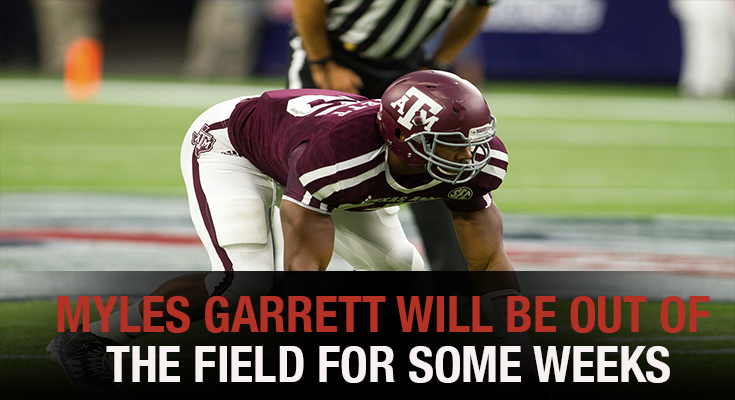 The team offered him to rest, but Garrett decided he didn’t want to. This was commented by Patrick Maks to the Browns official website. He said that the injury was one of the worst they had on the team, as the grown plate was fractured. Injuries like this one usually has repercussions on the future if the person doesn’t rest. In June, the 21-year-old also had a foot sprain during the Browns’ minicamp practice. If Cleveland decide to act thinking on the player’s future, they will have a plan for his recovery. Unfortunately, the Browns are currently on the bottom of the chart and now they are suffering a rebuilding process. The best decision will be to keep him resting so he can come back strong next season. 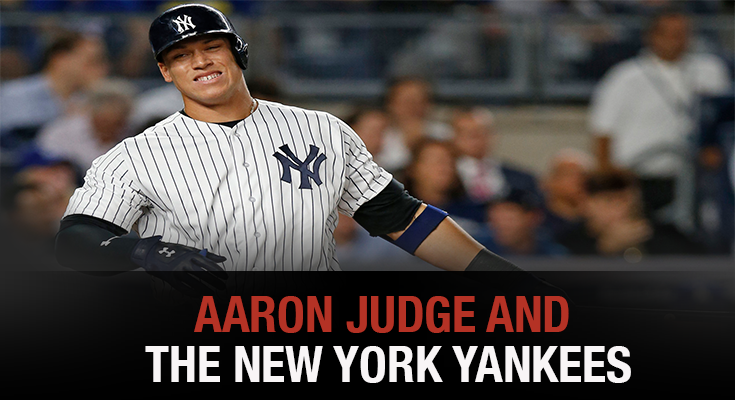 Lately, many people have been commenting about the relationship between the New York Yankees and their slugger Aaron Judge. The player had an incredible first half, but the second half has been full of struggles as injuries. Before getting to the team, the player hit .329 with 30 home runs and a 1.1139 OPS, incredible stats for the 25-year-old. Since his All-Star break, his stats lowered and lowered each time. His average when down a .182, only 8 home runs on the whole season and .707 of OPS. He had a stunning 49% rate, but now is almost 34%. Many fans and news reporters have been debating in the reason that made the player declined. One theory is that participating so young on the Home Run Derby throw him out of his regularity. He has been suffering of some injuries on his shoulder that took him out for some games. The last games he has been having troubles with his left shoulder. He told the press he wants to ice his body, because he has been suffering a lot and he thinks the body is all beat up. Boston is currently 2.5 games behind his biggest rival and first place, the Boston Red Sox. The good news is that they have a shot at October when they play in Bronx. The problem is that at the same time, they are trying to built a team for the future. They are supporting young talents as Judge on the MLB roster. They considered Judge a great piece for the future and letting him go will be a mistake. The team explained the press that the player has been recovering well, and that he feels pretty good about his injuries. Many people think that overtaxing the star now or pushing him to the limit with his shoulder, would ruin the player and his career. A good idea would be to keep him a while on the bench. Defensive player of the year predicts that Joey Bosa will have a great season again. On 2016, he got an average of 10.5 sacks being the most by a rookie after Aldon Smith record in 2011. The offensive player of the year is for Christian McCaffrey who is about to have another chance of shine in NFL by being picked number 8 on 2017 draft. Myles Garrett from Cleveland Browns got the defensive rookie of the year prediction since he showed great skills, a fit body lean, power and speed during this 2017 preseason. Specialists are predicting that Aaron Rodgers will send the most touchdown passes. On the three last season he threw 109 touchdown passes. Most Rushing Yards prediction will be to Le`Veon Bell from Steelers who got 1268 rushing yards in 2016. Anthony Brown could be the player who gets the most receptions since finished with 106 catches last season. 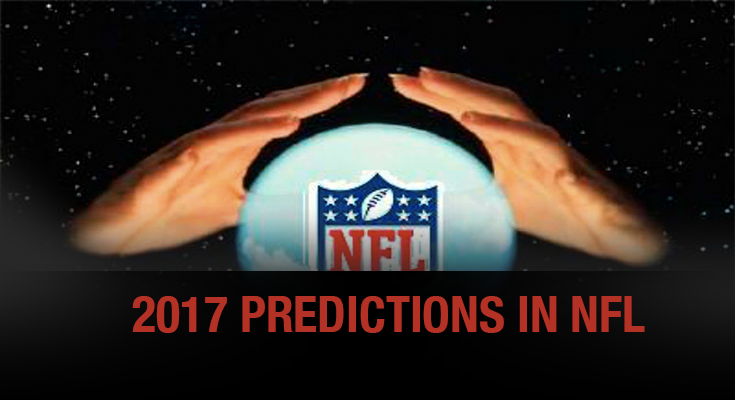 Specialists also affirmed that New England Patriots will be team with the best record on the next season. 2017 season is about to kick off. The summer european market is off the board now but for Manchester United the market in January can increase their high season expectations and that`s why they are tempting Tottenham Spurs Danny Rose in a exchange for Luke Shaw who will have until Christmas to convince Jose Mourinho. 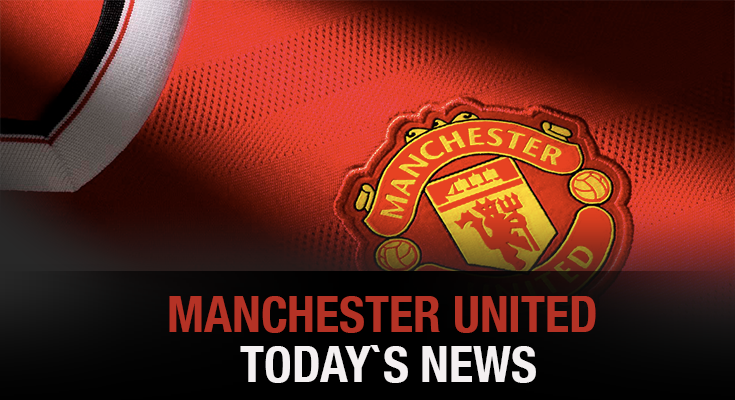 The Red Devils recently executed a year option to buy deal for Shaw but can be used to tempt Rose. Has been said that this player is a rising star who got a spot on England’s squad as regarded as of the best young talented players. Is great defense player who likes to play with the ball attacking from the deep. Clearly is a player that can fit Mourinho`s system of play, however, he got exposed when got the task meaning that his deficiencies are shown in a demanding team. As soon as he got to the Theatre of the Dreams suffered a severe injury with a leg break and since that he have not recovered his shape. Still, Manchester United is persisting with player and Pochettino from Tottenham is well aware of the players potential since worked with him at Southampton. In other news, Bacary Sagna who is currently with no team at this point and can become part of Mourinho`s team in the next market. The 34 old year player was in 21 games of Manchester City. For the Red Devils is a perfect acquisition since they letted go Timothy Fosu-Mensah on a loan to Crystal Palace and left an empty space. Is a good short term option. Definitely, is the best choice for Manchester United who is needing to win a tournament domestically and internationally. At Manchester City, Sagna played 54 games, three season and didn`t score any goals. With Arsenal, played seven season, 254 games and four goals scored. Let’s see if these stats can match. 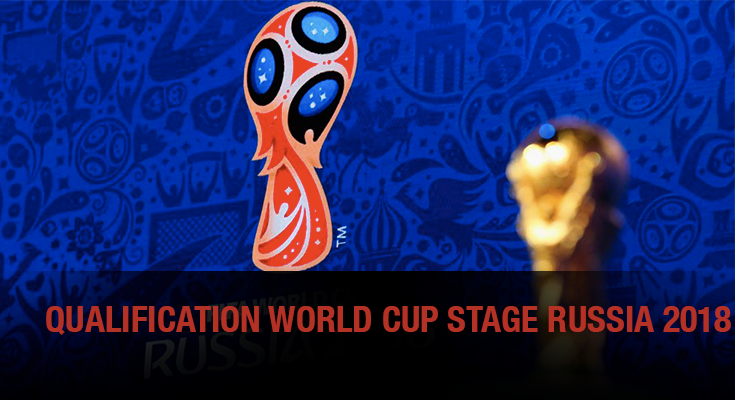 Qualification in all confederations for Russia’s 2018 World Cup is getting very intense. In Conmebol there`s almost six teams with high expectations of qualify to the next world cup. Important teams are playing with fire in this mission like Argentina and Netherland. Others are working hard in achieving the dream as Honduras, Colombia and the same Peru. And of course, others like Chile and United States are getting very frustrated losing important points on the way. Italy is barely qualifying to the World Cup if they win to the closest second spot in another group. So in other words, there`s two more games on each confederation. The Spain immortality is heading up again with a great professionalism attitude beating Italy on Sunday and smashing Liechtenstein with two goals of Iago Aspas and Morata. There`s some teams already qualified, Russia, Brazil, Mexico, Japan, Iran, South Korea, Belgium and Saudi Arabia. Only seven countries have qualified already and some others like Spain and Serbia are very close. New Zealand qualified to the next round in which will play against the fifth place of Conmebol. Turkey, Croatia and Ukraine are fighting for a spot on their group stage and will face direct encounters on their next game. And Costa Rica too is about to qualify by just getting a single point on their next game with Mexico. There’s much to say about France with a team that hit the million dollars and is also waiting for points to arrive and qualify to the World Cup. Soccer specialists affirm that they will be protagonists at the next world cup with Germany, Spain, Italy and England from Europe. Colombia will be a hit too with Argentina, Brazil and Uruguay. In other words, Europe is building their teams as Latin America does. 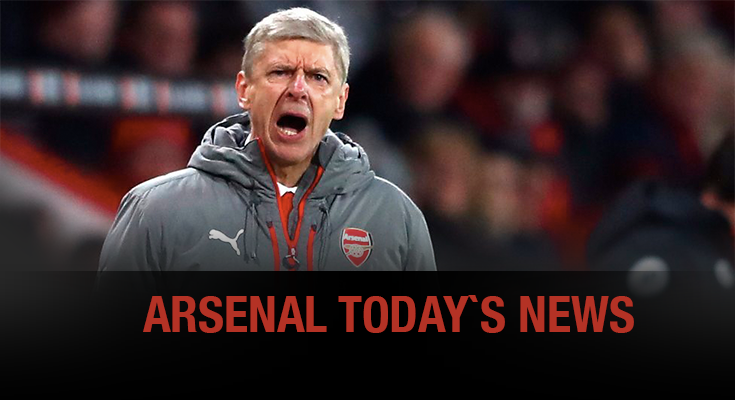 The days of head coach Arsene Wenger are almost done. Fans are very disappointed about the performance of the last seasons, about the proudness of their executives and about the attitude of some players who doesn’t care or know how to win a tournament on this days. Everybody is asking for Diego Simeone to replace the old man whose agreement will expire on season 2019 however, the argentinean just renewed with Atletico de Madrid until 2019/2020 season and his success is from placing the team to the top of the tournaments by practicing a very interesting and basic system of play in comparison to Arsene Wenger’s management who is always very complex. Remember that Atletico de Madrid qualified to UEFA Champions League finals in two times and won La Liga title since Simeone`s took the bench. Wenger has followed 17 tournaments with Arsenal in a career of 17 seasons. On 2017, they won the Community Shield and the last time they won a Premier League was on 2003-3004. Fans are asking for a young head coach with good intentions of winning a major tournament as UEFA Champion League or at least Europa League. Arsenal on 17 seasons has not enjoyed of any international tournament and for a traditional team from England it`s very bad. In other news, Alexis Sanchez the main star almost got tempted by other european teams and if he was the responsible of this decision will say yes since looks tired of all the heavy environment surrounded Arsenal. Mezut Ozil is probably thinking the same with the only difference that he is always behind Sanchez, like hiding something. On the last european summer market, Wenger tried to sign Thomas Lemar and failed big time. As per the player, he is cool and calm at Monaco FC. Ivorian Coast Wilfried Bony will play with Swansea in the Premier League this coming season of 2017 and a lot of rumors have been disclosed about his deal. Apparently, two of his agents have received some cash under-table on a 8 million euro deal that happened during 2013 to 2015 while he was in his first season at Swansea. 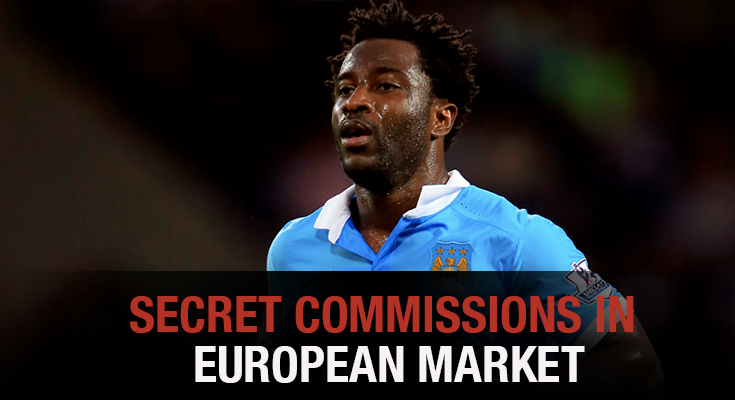 The agents involved were Gilber Kacou and Dalibor Lacina who have been sued for commissions. Swansea in an official memorandum stated: “The club can confirm that there is no ongoing legal dispute between Swansea City Football Club and Wilfried Bony.” They affirmed that they don’t have any dispute with the player and is about matter of his previous agents. The case got to the higher courts. However, the agents made a move insisting that the dispute have to be resolved in closed doors before getting to an arbitration panel. The judge in charge of this case stated:”The factual allegation is that, while ostensibly acting on his behalf in negotiations concerning his contract of employment with Swansea, (the agents and their companies) received secret commissions totalling in excess of £8m from the fifth defendant (Swansea City).” He also stated that Kacou is an registered agent in Ivory Coast but not an authorised agent in FA rules. All the agreements were signed without FA concerning so must be in consideration in open court. Following the track, the player on 2015 went to Manchester City in a deal of 28 million euros. Got in a loan to Stoke City and finally went back to Swansea City on a transfer deadline day. During all the players career, he has scored 125 goals in clubs and 13 with the National Ivory Coast Team. Six goals with Manchester City in 28 games. 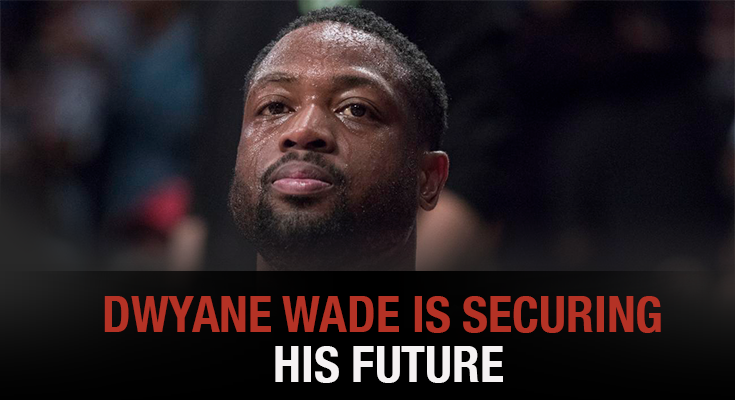 Dwyane Wade can be heading to LA Lakers, Miami Heat or even to Lebron James team for next season. All are possible destinations and can make the quality skills of this 35th year old shine again. Remember that this perfect duo helped the Miami Heat win two NBA titles in 2011-2012 and 2012-2013. At this point, he can choose as one of the big advantages he has since many teams can be interested on their services. If he goes to LA, he can choose between LA Clippers and LA Lakers. He is under contract with Chicago Bulls however, looks that he is a slow motion that will probably end in a buyout. Although, head coach Fred Hoiberg and general manager Gar Forman has denied the possible movement having in mind that Chicago`s next season could be the worst thing ever. The truth is that a big rumor is around a star gathering in New York Knicks lead by Lebron James. Chris Paul, Dwyane Wade and Carmelo Anthony could also be part of this team. In recent weeks they got together and had a dinner. Maybe it was a business dinner or maybe was just a friends night out. Who knows but what everybody in the basketball world is to see this player’s again. Last season with Bulls, he played 60 games with an average point score of 18.3 in regular season and six games played for playoffs with an average point score of 15. One interesting thing is that he has played the All Star Game since 2005 and one of his top games was in 2009 when he scored 55 points against New York. On season 2015/2016 with Miami he passed the 20 thousand points in NBA and remember that with this same team he played almost a decade. An incredible stat.